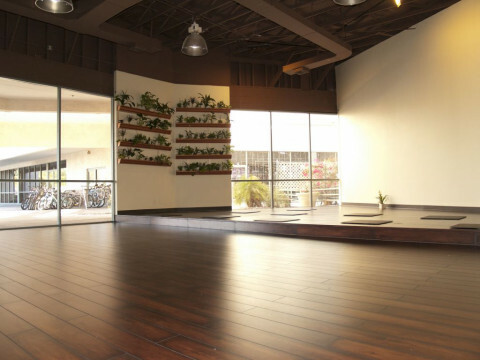 Vibetality is the world's first and the world's only Whole Body Vibration, Fitness, Yoga and Recovery studio. Our uniquely effective fitness classes offer unparalleled results by combining cutting edge science with ancient practices. The Vibetality class system works together to target all 7 pillars of health: Cardio, Strength, Power, Athleticism, Flexibility, Balance and Recovery. The Vibetality whole body vibration plates we use create advanced accelerated biomechanical muscle stimulation to increase the gravitational load placed on your muscles during classes, this increase works your reflex activation by sending kinetic energy throughout your body to achieve many lasting benefits.